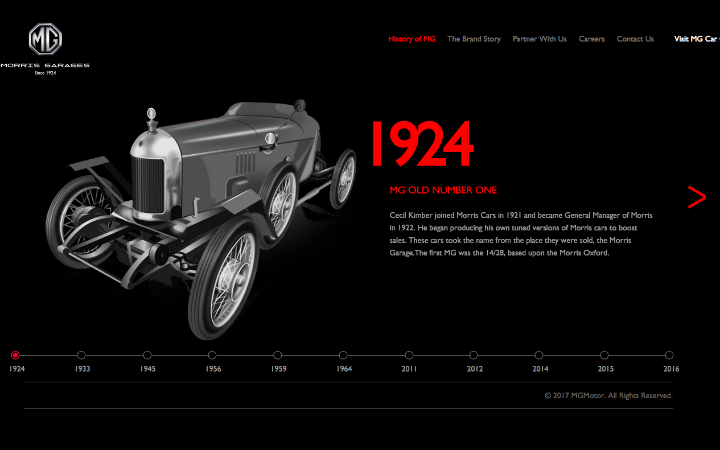 MG Motor India, maker of the classic Morris car, has awarded its India mandate to Value 360 Communications after a multi-agency pitch. The British auto firm, now owned by the Shanghai based auto giant SAIC Motor, will make its debut at the Auto Expo in New Delhi in February. Value 360 will begin work on February 1st, 2018 even as MG Motor has already launched a campaign to bond with Indian owners of MG Motor classic cars. According to auto watchers, the Morris from the early part of the 20th century ( between the 1920s and 1950s) are still seen at vintage car rallies. MG Motor, which has a plant in Gujarat, is expected to roll out modern hatchback and SUV versions for India by the end of this decade.